If you are from my generation, then you would surely know what a Game & Watch is. No? 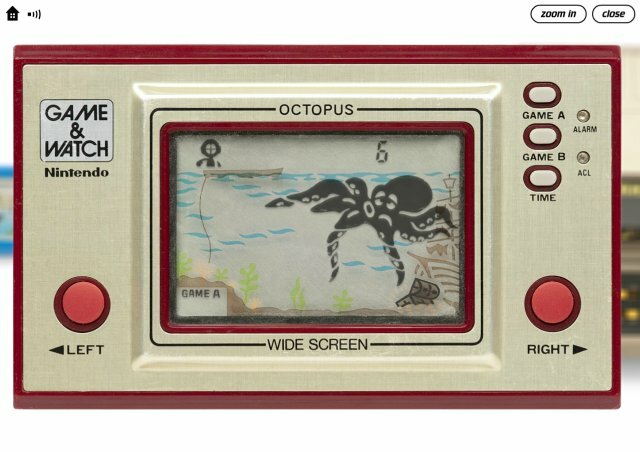 Well, long before the Sony PSP and the Nintendo GameBoy, we had the Game & Watch (also by Nintendo). The games themselves are quite repetitive and simplistic in nature, but that's the beauty of it. You do not need to memorize any fancy button combinations and such. It just repeats it cycle and it gets faster and faster until, well, you drop an egg or get caught by the octopus or drop the person you are rescuing from the fire. And when you're not playing the game (which is rare! ), the console can double as a watch. 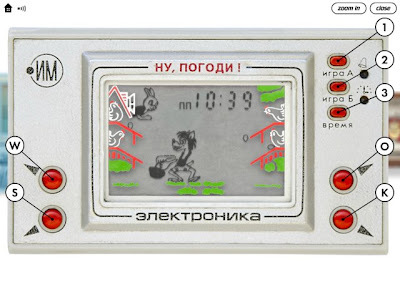 Hence, Game & Watch! In the mid-90s, I banded together with a colleague and fellow 80s enthusiast to search all over Metro Manila for stuff that we can buy from those glorious years. We were able to buy a number of die cast metal action figures from our favourite anime shows, and even a couple of VHS tapes. But not the elusive Game & Watch. Very rare. 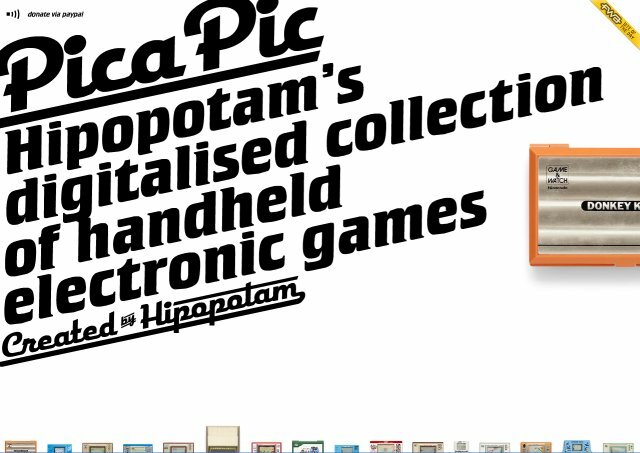 Well, I found something in the internet that can just as well satisfy our yearning for reliving those good old days: Pica Pic's handheld electronic games! The website has a horde of these fantastic games which you can play! Yes! Play! And as a bonus, you get a really huge screen to play your games in! Good for these eyes which have seen a lot of gaming for many years. Sadly, Fire and Parachute is not in the range of games available, but the collection more than makes up for it. Well, there's Octopus! 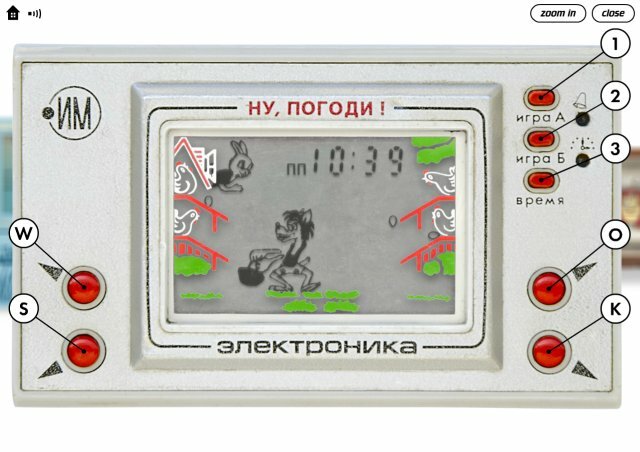 And there's also a Russian version of Mickey Mouse Factory, which I'm sure works the same way as the one I am familiar with. I can't wait to play... but hang on, it's nearly midnight so it's way past my bedtime. Should've found this last weekend! Oh well, I'll surely be back tomorrow. Visit the Pica Pic website to play!